Planning a new event for your team? 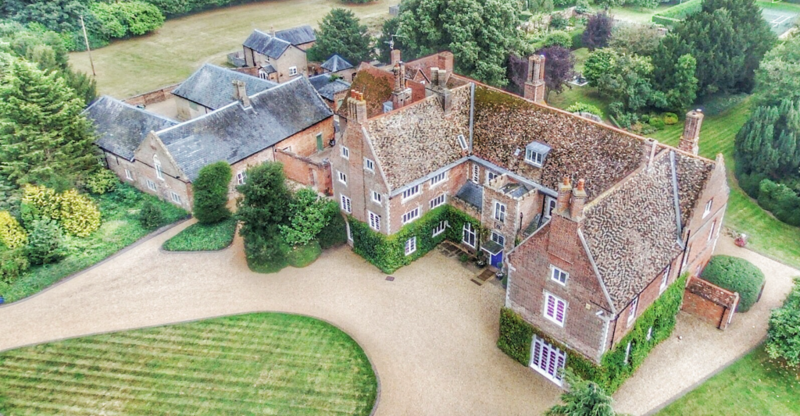 Hockwold Hall offers options for a wide variety of budgets and group sizes; whether you are looking for simple country charm, dramatic black-tie elegance, or a custom theme that is all your own. Our seasoned staff can help you plan and organize “a la carte” or “turn-key” events for groups of 10-300 people. We turn ordinary events into extraordinary experiences. Make your next Corporate Event a memorable one at Hockwold Hall. For additional information please complete the form below.